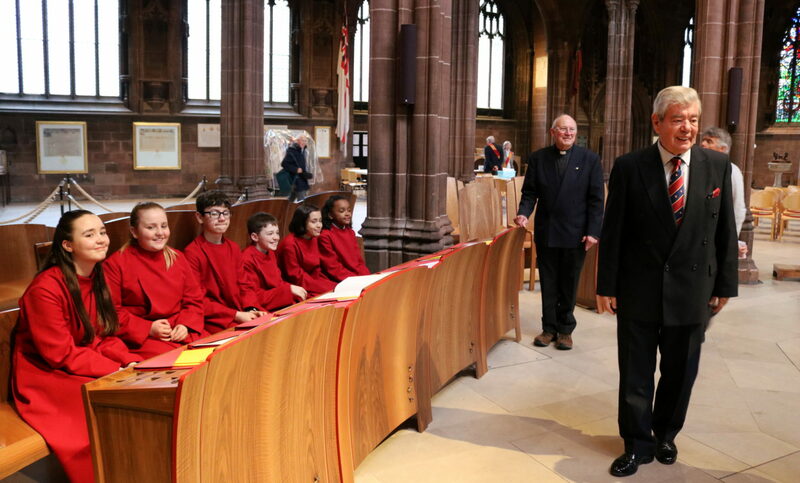 The ELMC has donated £25,000 to the Manchester Cathedral Chapter to assist in the funding of the choristers over the next five years. With support from East Lancashire Freemason the Rev Richard Hawkins, an application was made which would enable the Chapter to continue contributing to the cost of choristers’ school fees at Chetham’s School of Music and support gifted children of less well off families in paying fees. 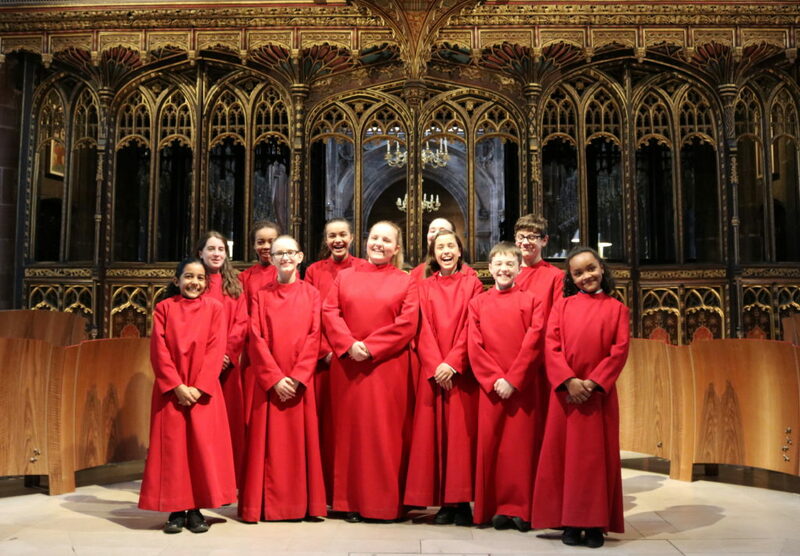 The donation will be split between choristers’ parents who are suffering hardship and unable to raise their element of the fees, and the Chapter’s annual contribution towards the fees of a child. 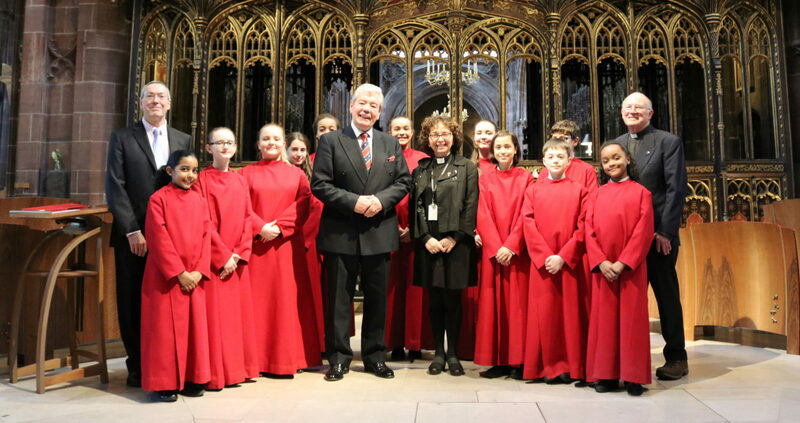 The President of the ELMC, and Provincial Grand Master for the Province of East Lancashire Sir David Trippier was in attendance to speak to some of the choristers. Provincial Grand Organist Chris Stokes and the Rev Richard Hawkins spoke to Sir David about how the money would be distributed and the effect it would have on supporting the Chapter over the coming years. Funds from the ELMC are nearly all donated by Freemasons of the Province of East Lancashire. It is our own charity. Thank you for your support!